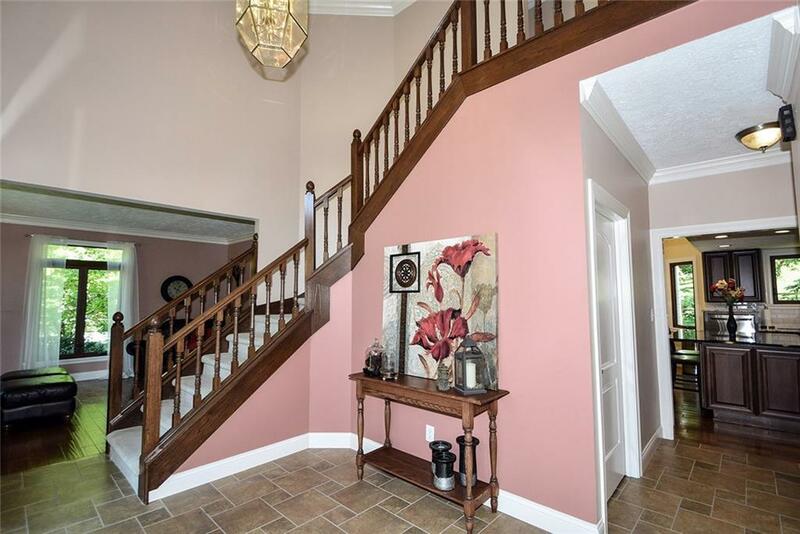 BEFORE – Outdated paint choices can detract buyers. 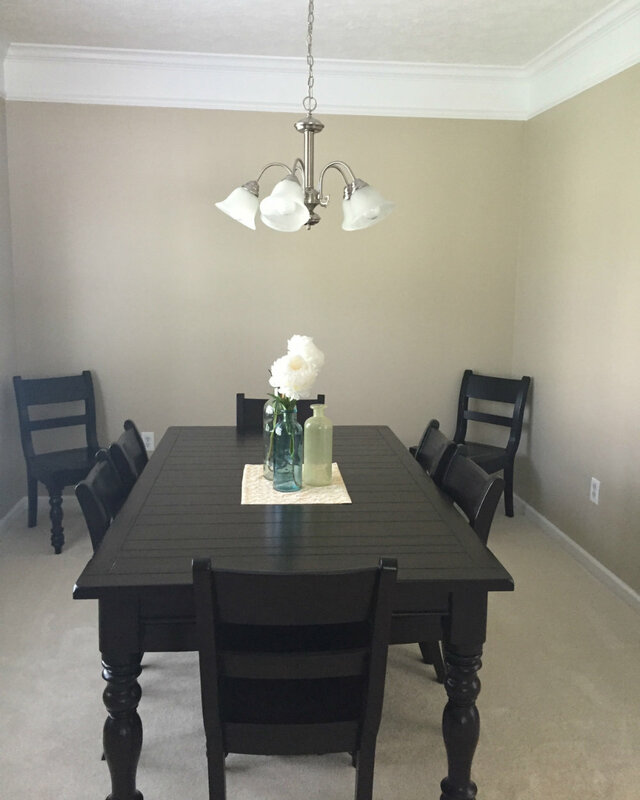 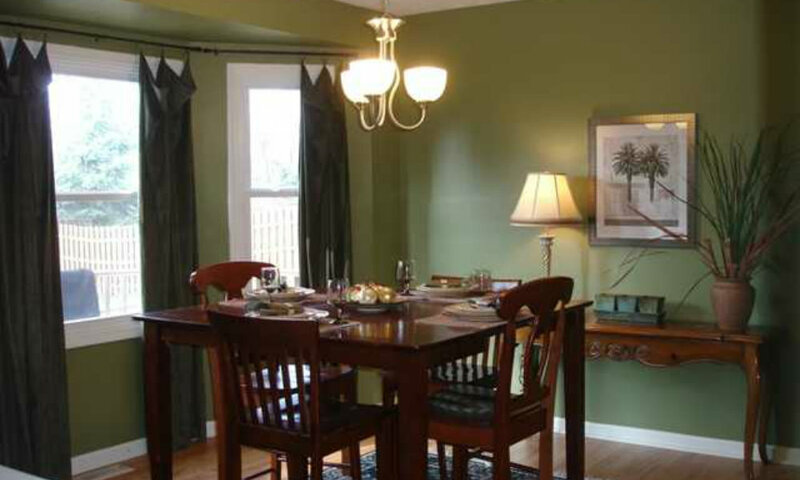 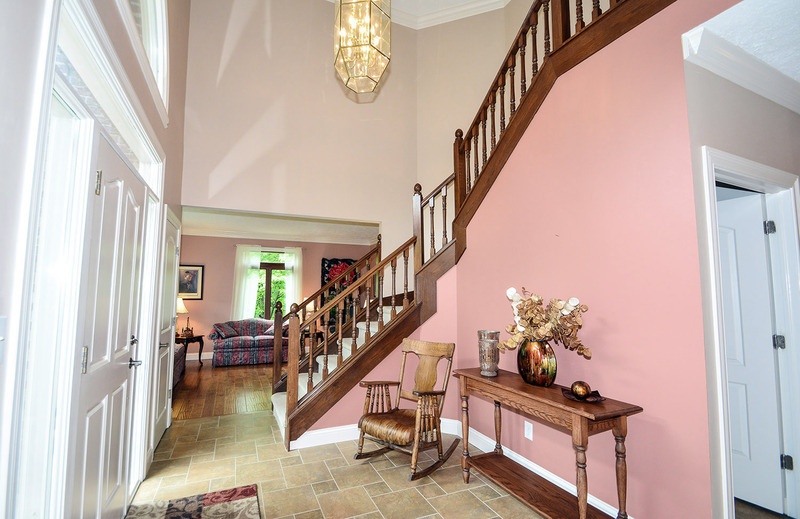 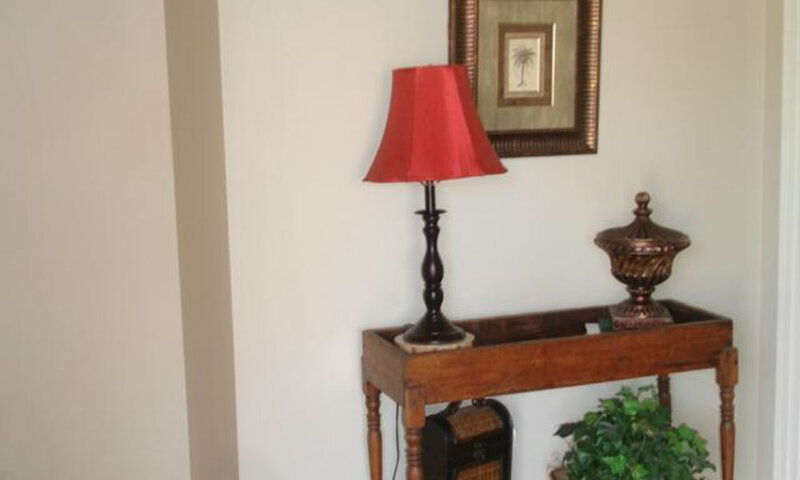 AFTER – The right accessories and furniture help neutralize an outdated paint color. 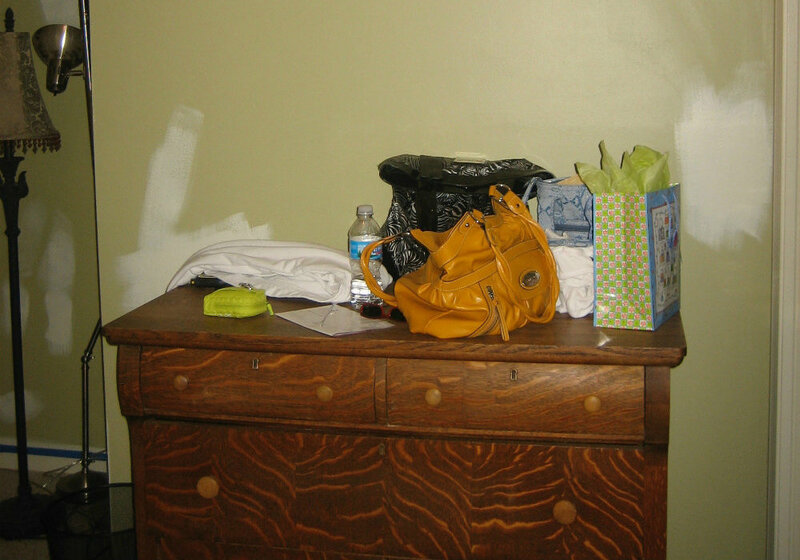 BEFORE – Too much clutter is distracting but no accessories leave a home feeling cold and unloved. 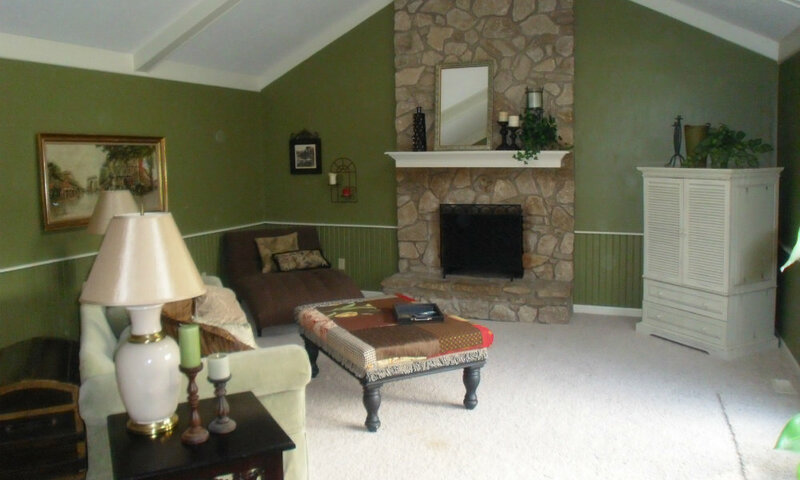 AFTER – Bringing in the right accessories made this home feel warm, cozy and inviting. 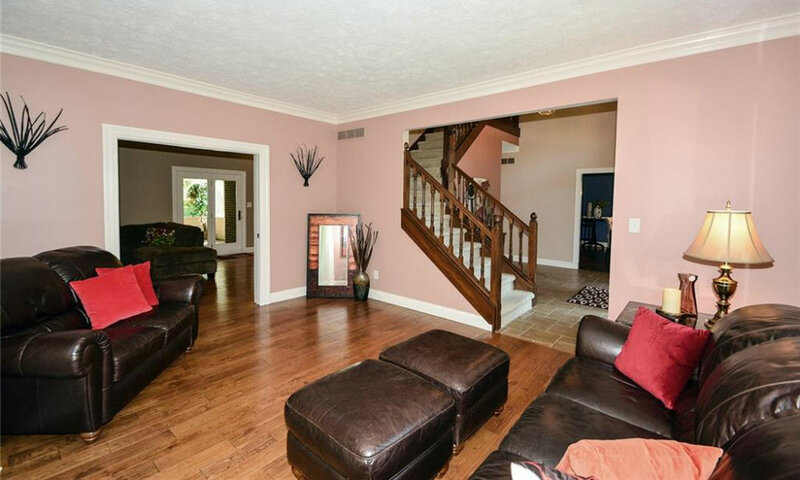 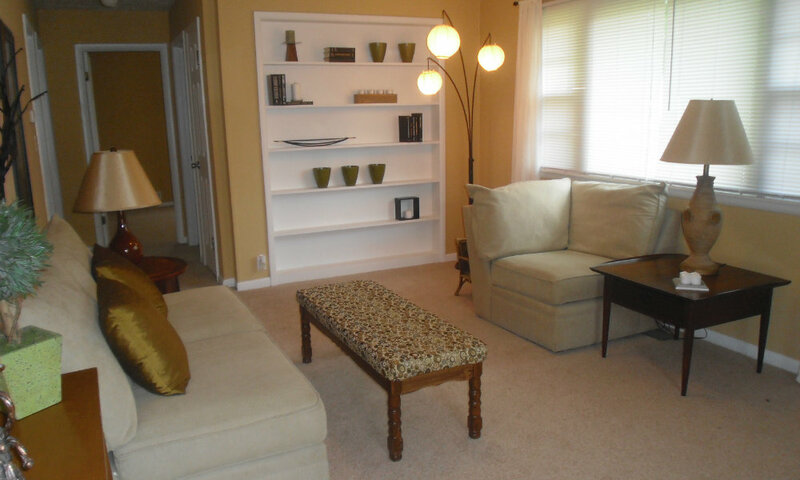 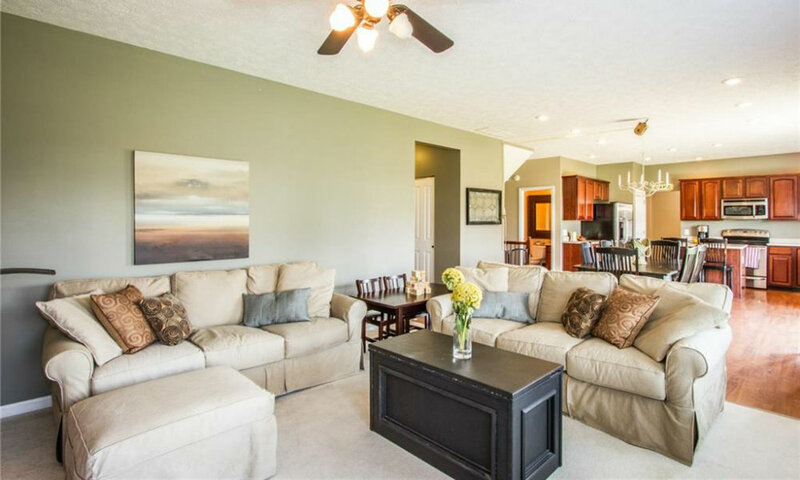 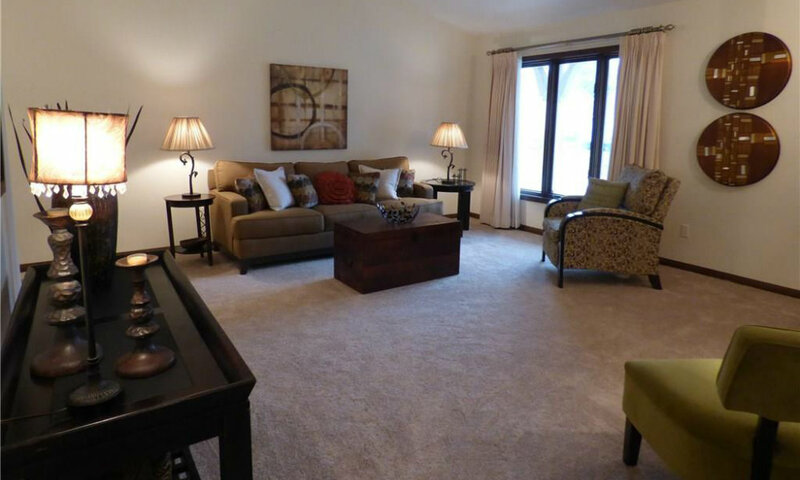 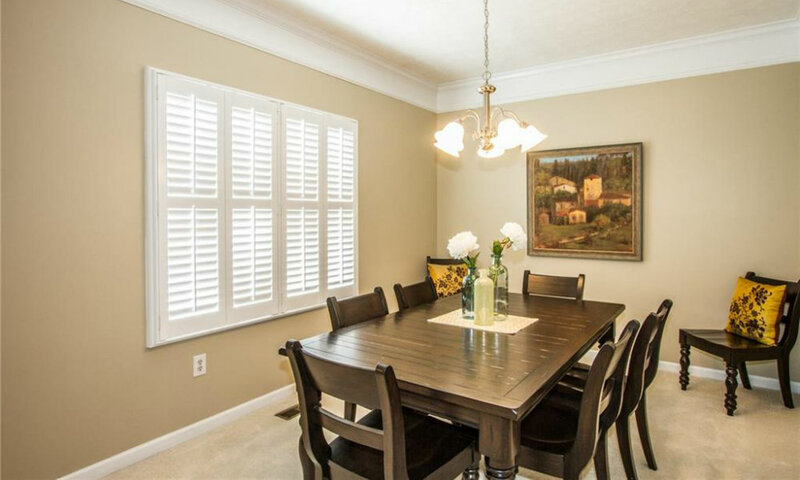 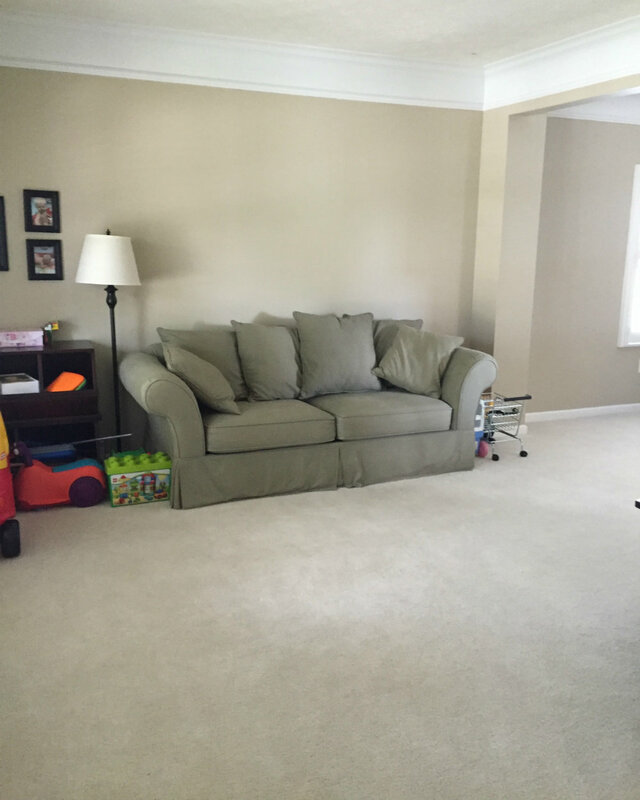 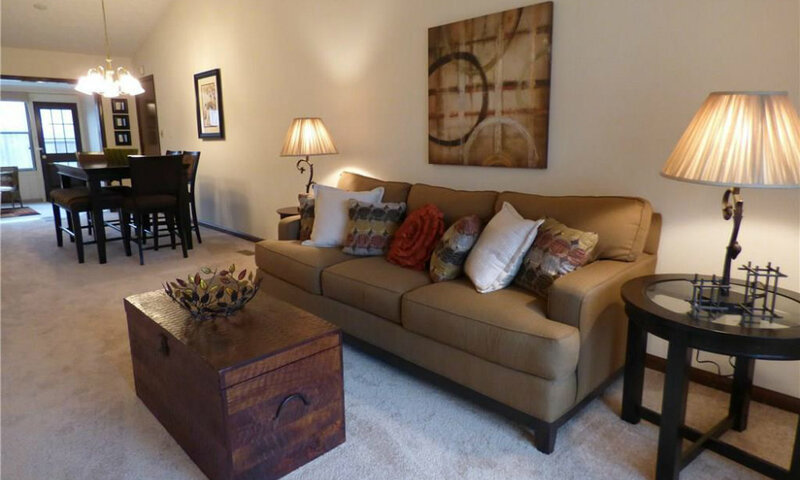 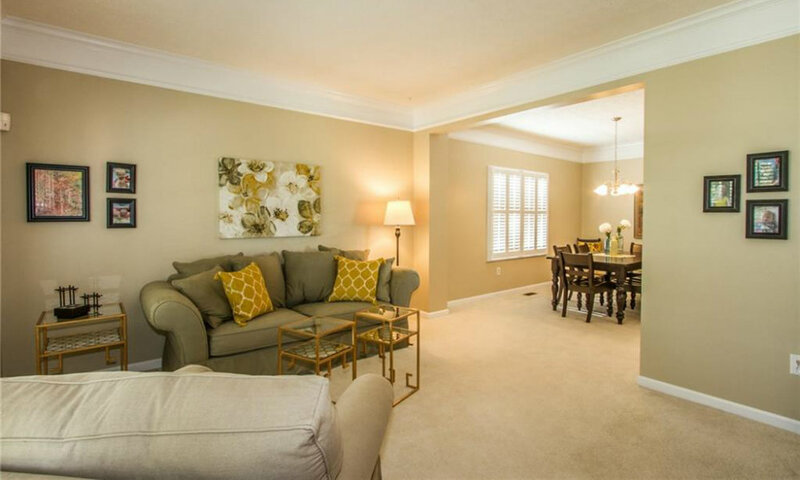 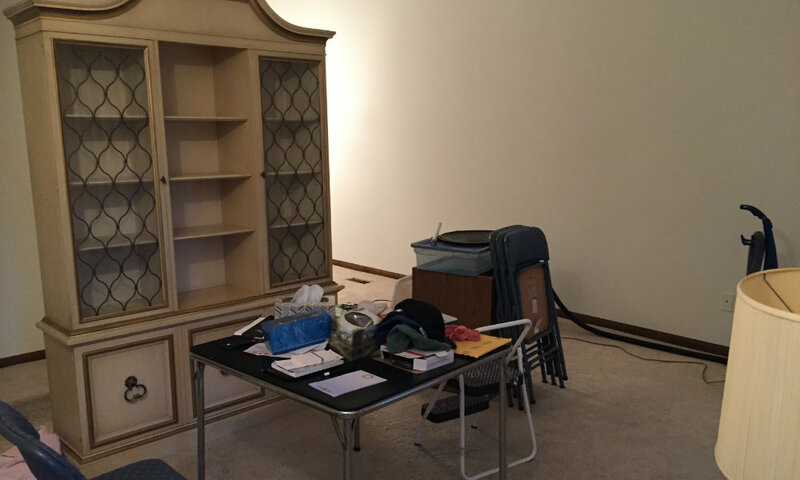 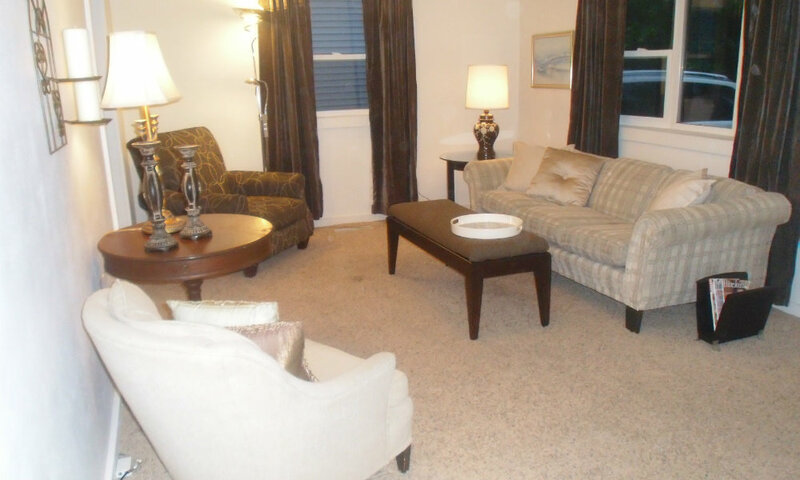 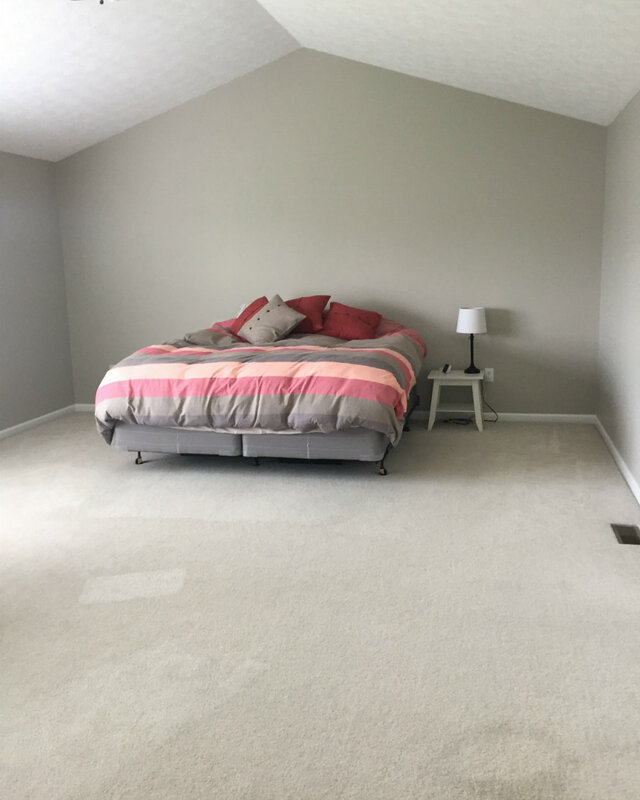 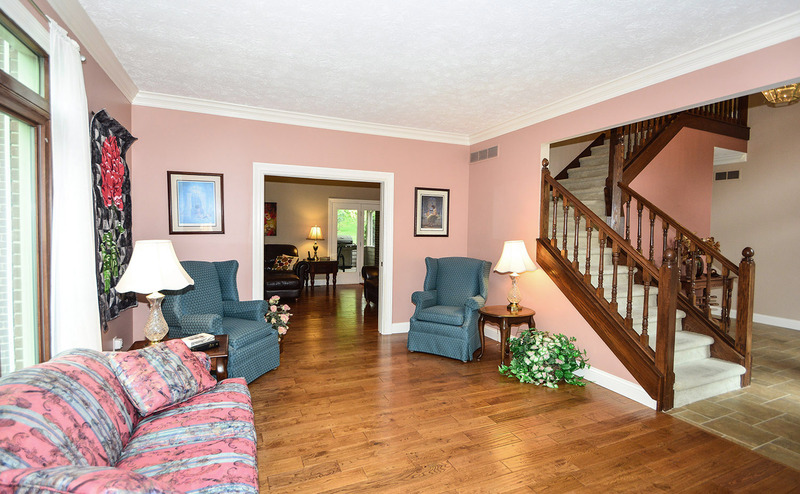 BEFORE – Even homes that need major updates can benefit from staging. 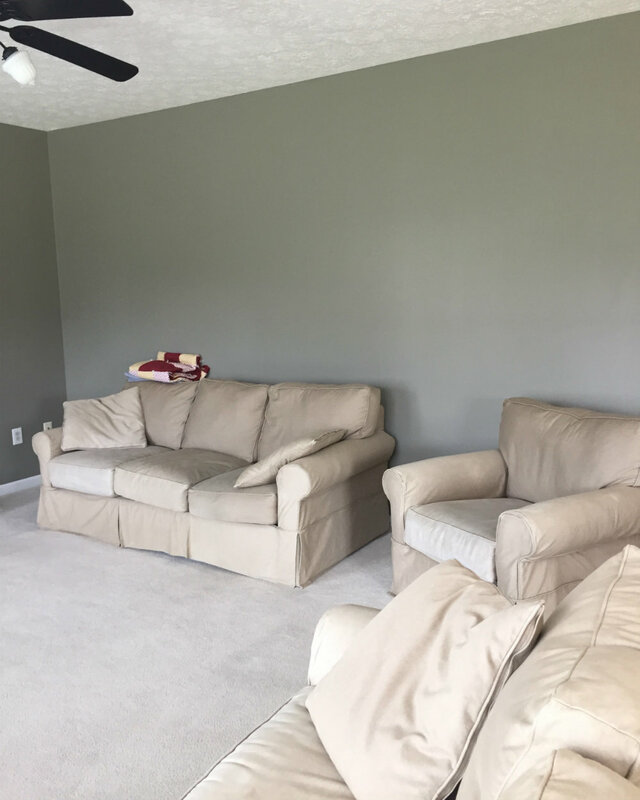 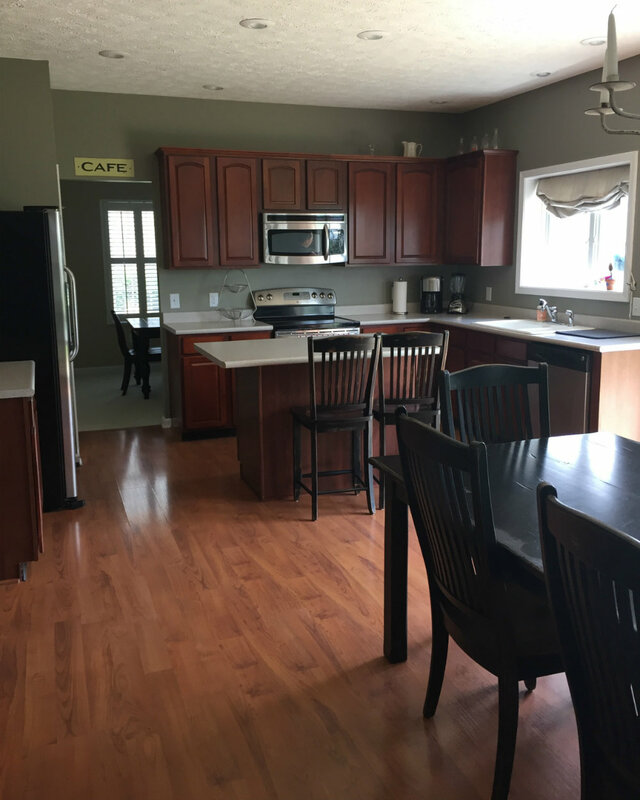 AFTER – This home was completely transformed through the right furniture and accessories without having to do major updates to the home itself. 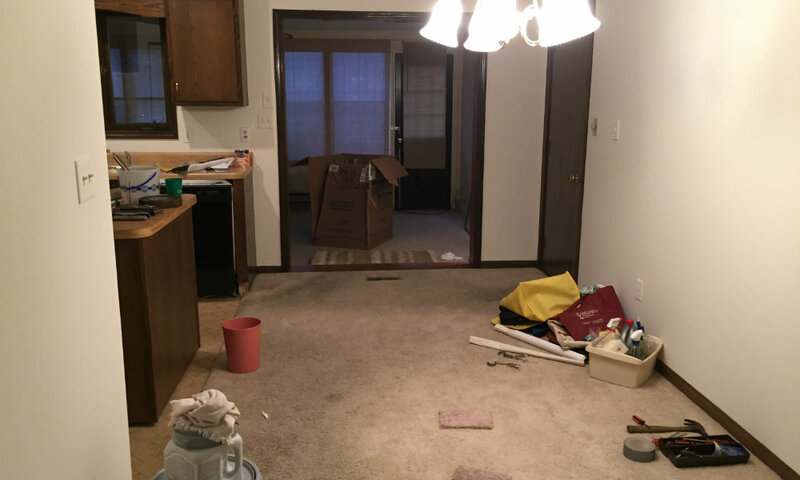 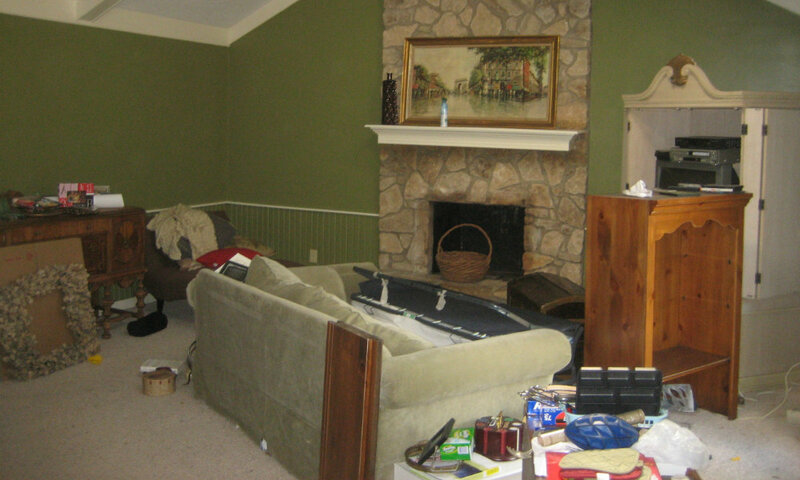 BEFORE – Neglected and abused homes can be turned around via staging. 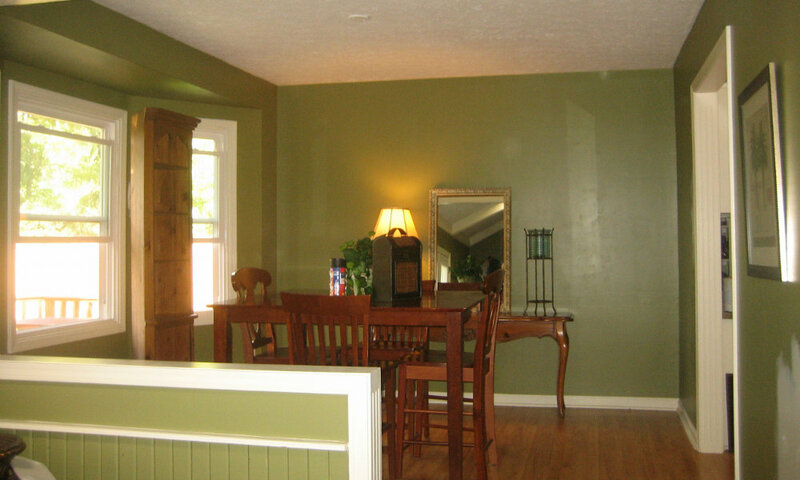 AFTER – This house was brought back to life with some paint, elbow grease and the proper furniture and accessories. 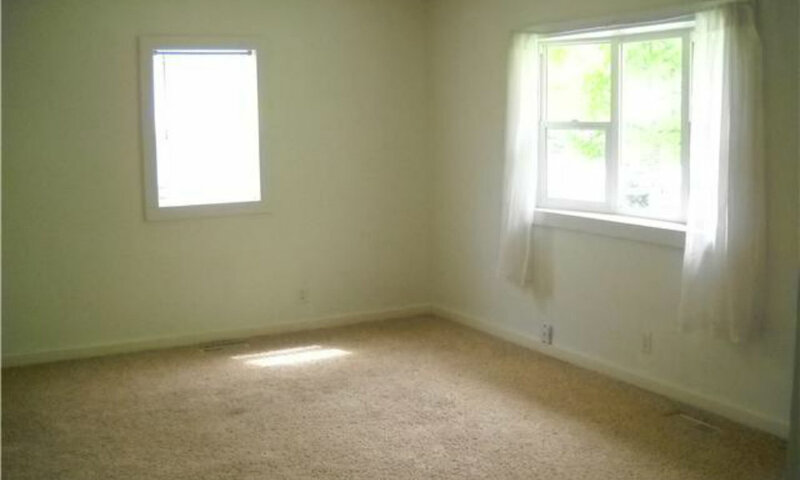 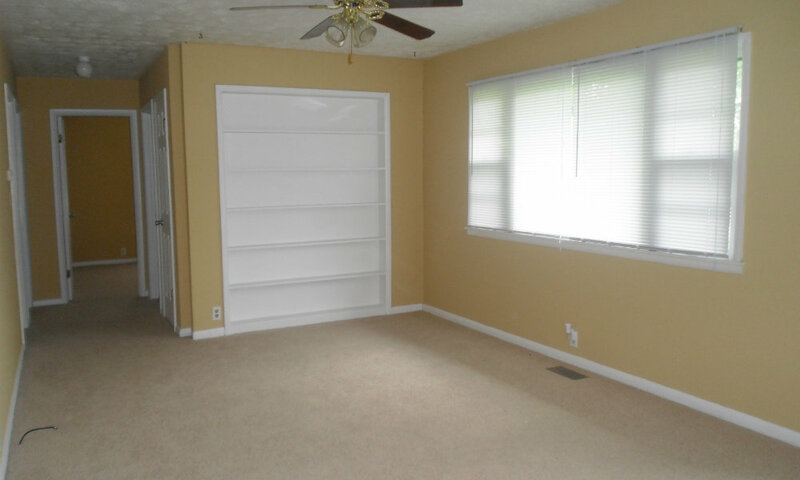 BEFORE – Empty spaces can appear smaller than they actually are. 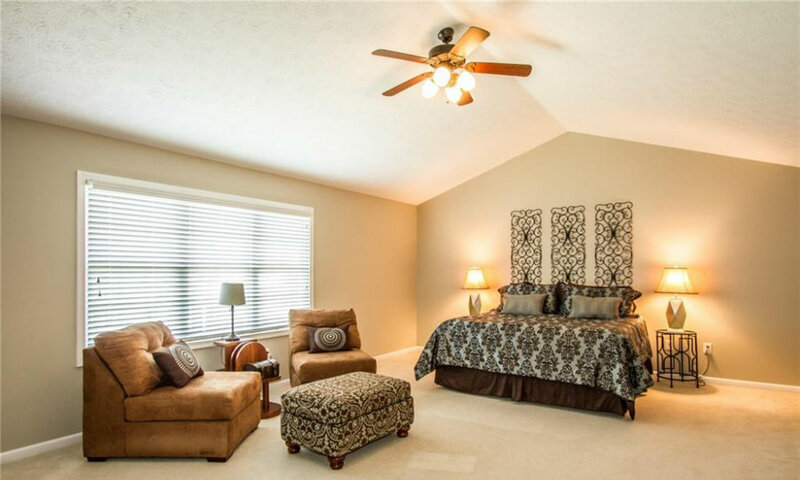 AFTER – Staged homes appear larger and far more inviting to the buyers.